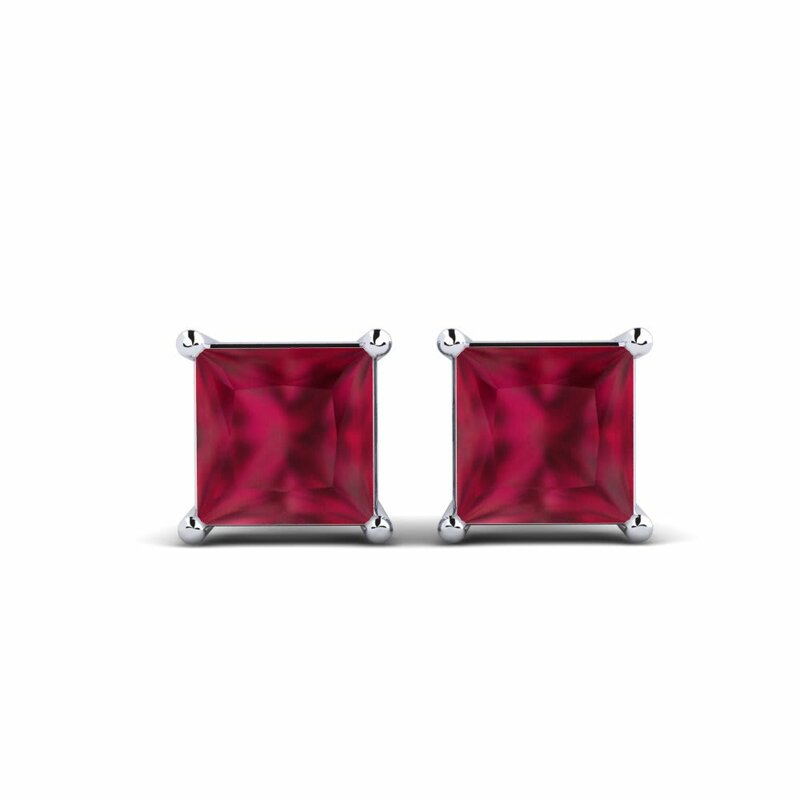 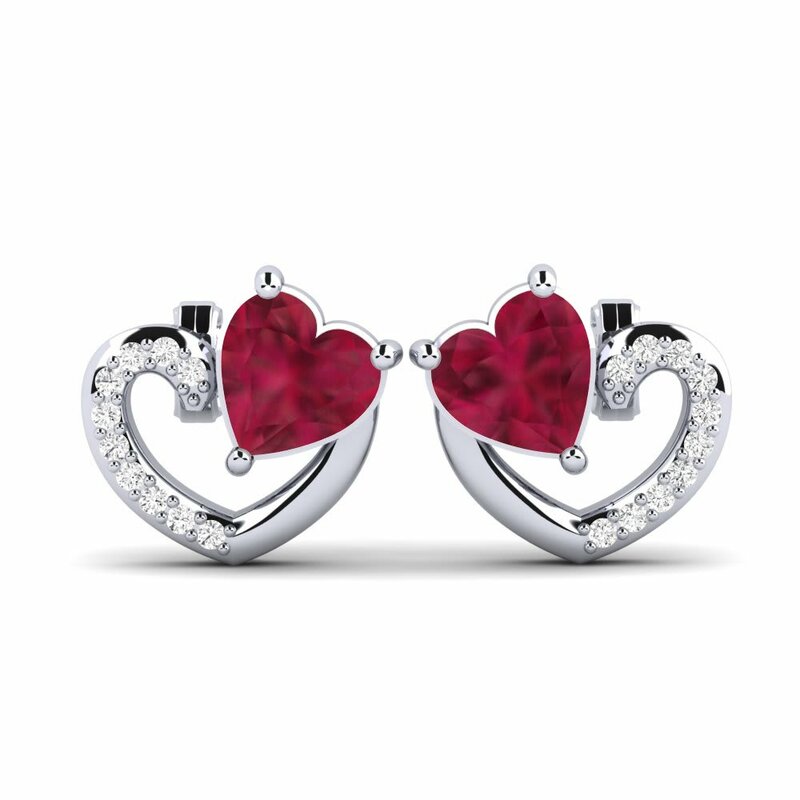 A passionate and flaming pair of ruby earrings appeals to both contemporary and traditional styles. 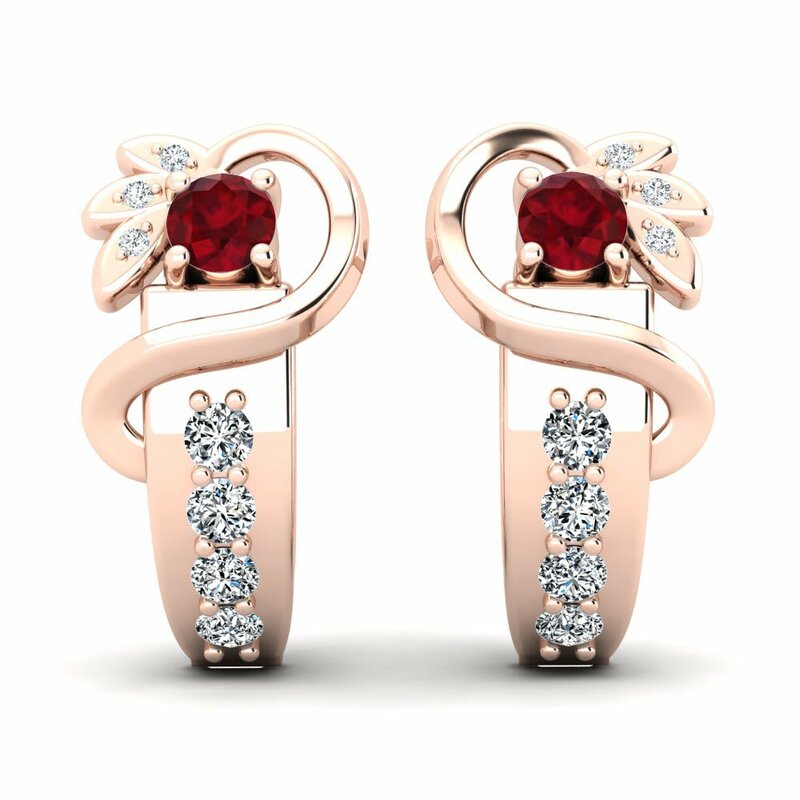 At Glamira we combine high-quality alloys with the finest gemstones which always make never out-of-date designs which have been accomplished with highly-skilled craftsmanship. 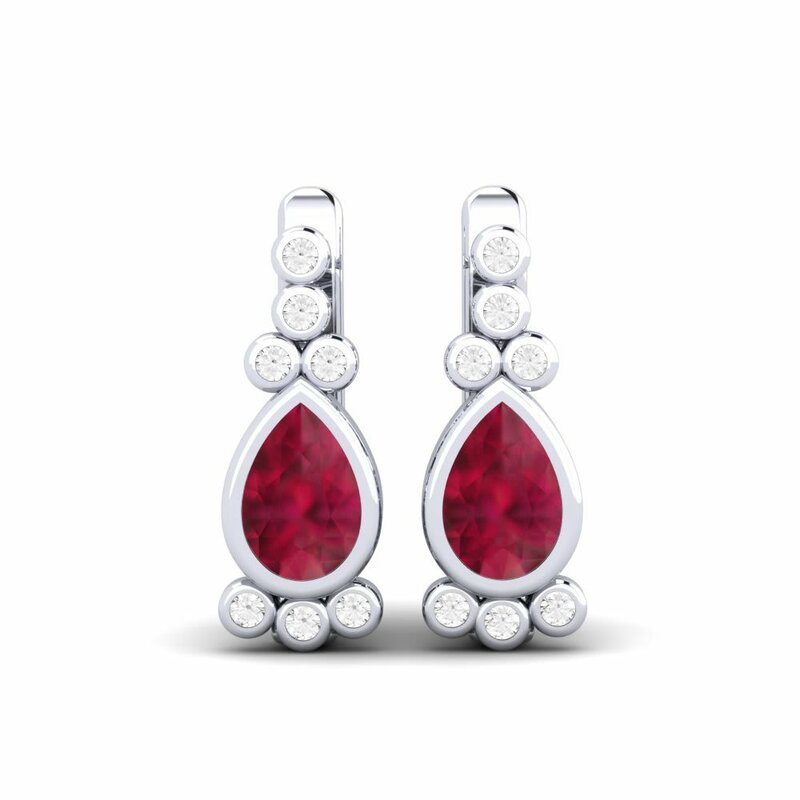 Combine ruby with diamond and scatter the stars around from your earlobes! 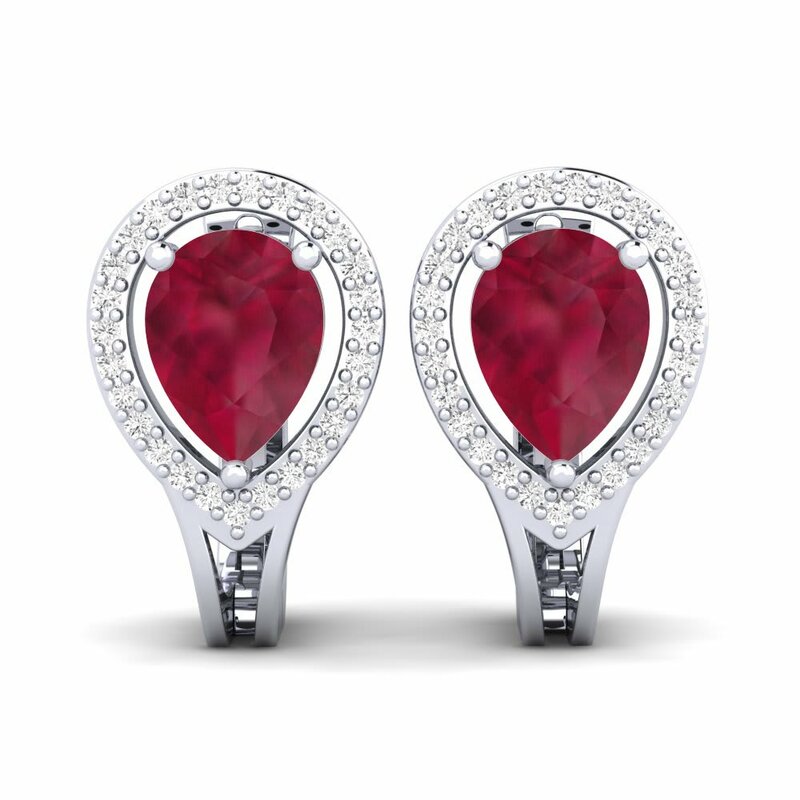 With the meticulous cuts like pear, cushion, oval and round, Glamira really showcases the brilliance of ruby. 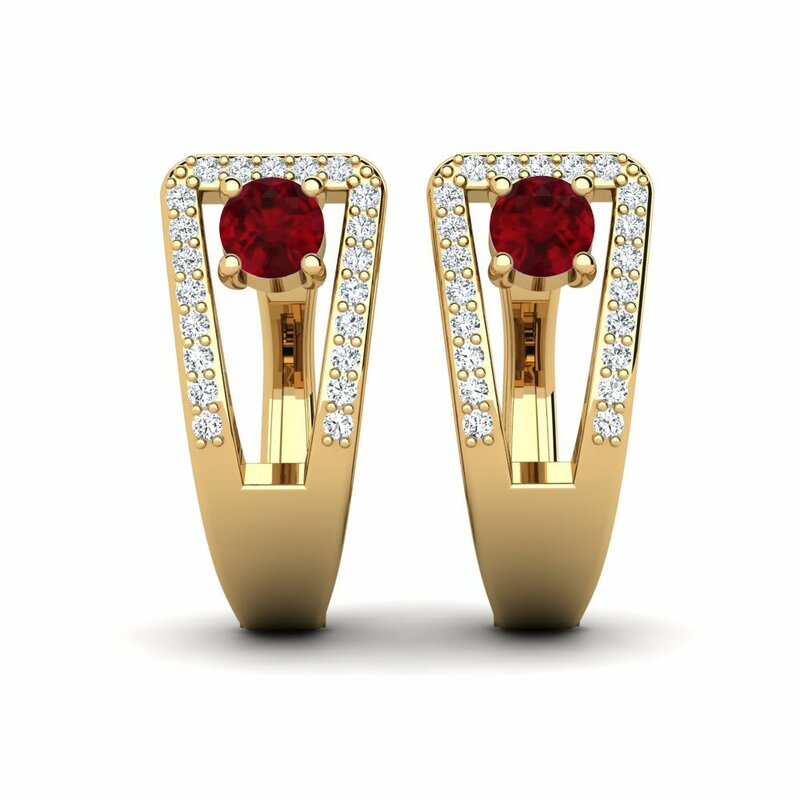 Click to discover your perfect piece today!